Solid materials often have a regular crystalline structure and composition, but sometimes they constitute disordered systems. These could be alloys with a regular structure but a more random composition. Other solid materials, such as glass, lack a regular structure. 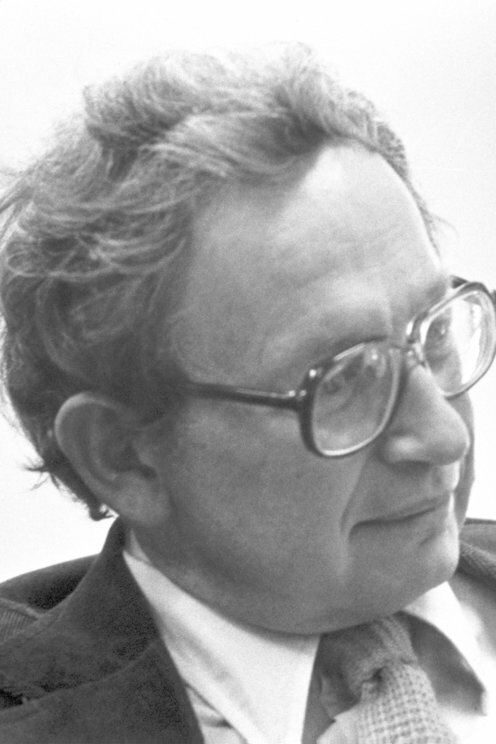 In 1958 Philip Anderson showed the conditions under which an electron can move about freely within a disordered system and when it is more or less bound to a specific place. This and other works have contributed to a deeper understanding of electrical phenomena in disordered systems.